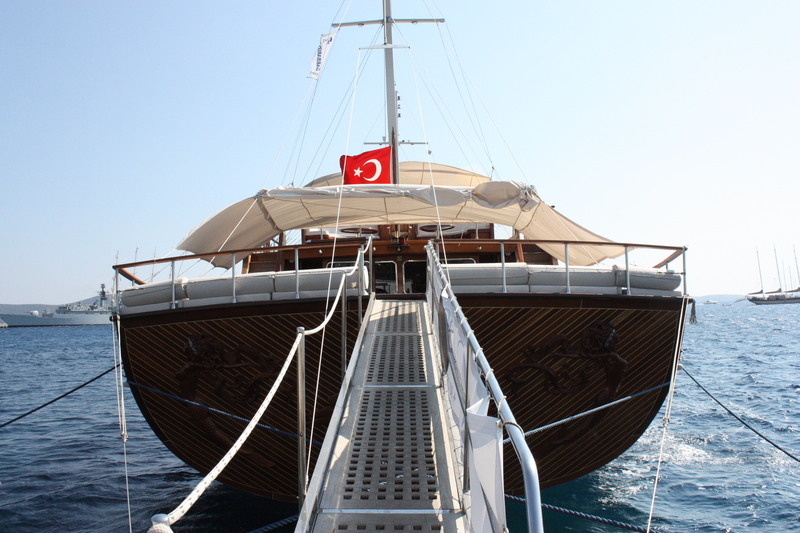 Luxury motor yacht ELARA 1 (ex HALIS TEMEL) was built in Bodrum, Turkey and launched in 2010. 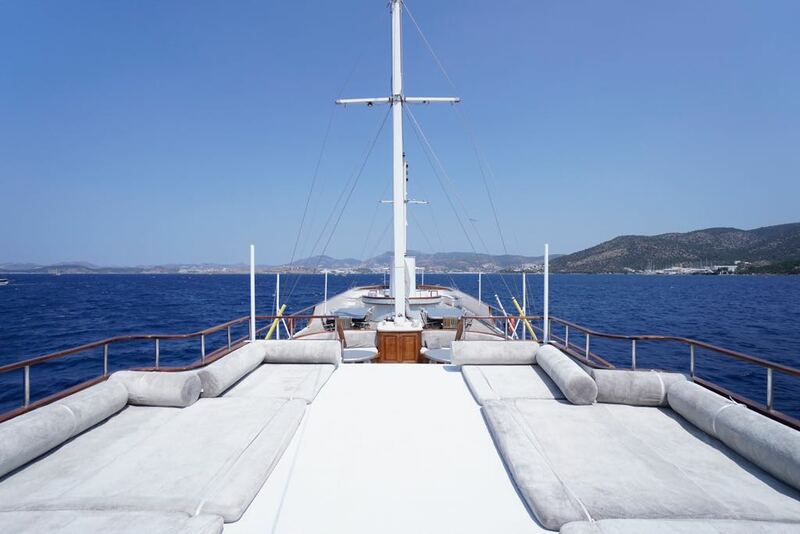 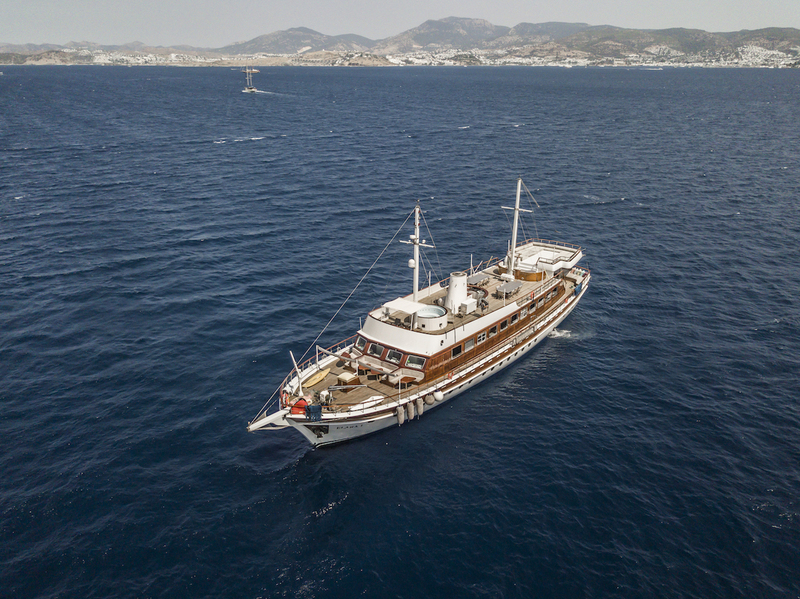 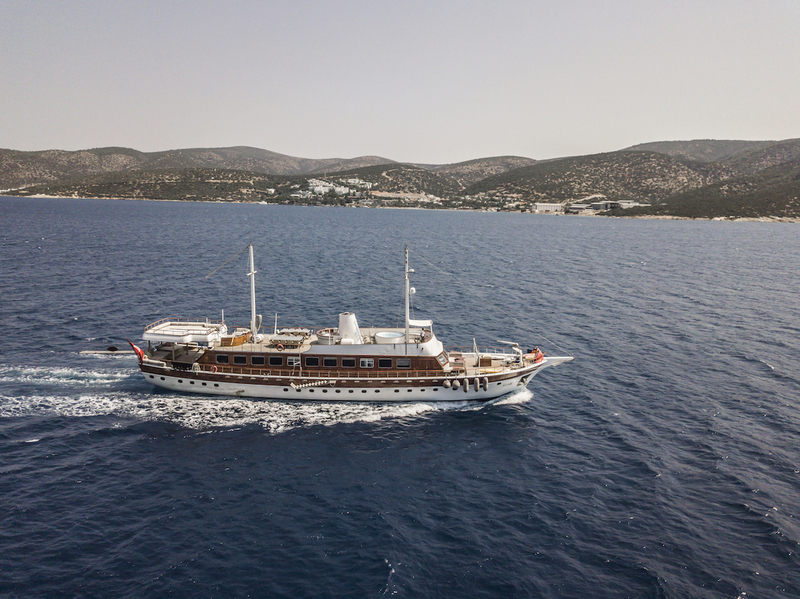 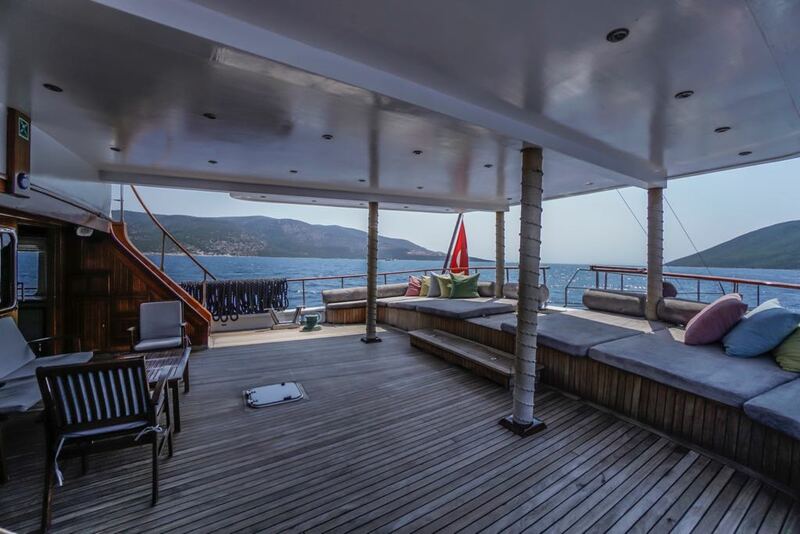 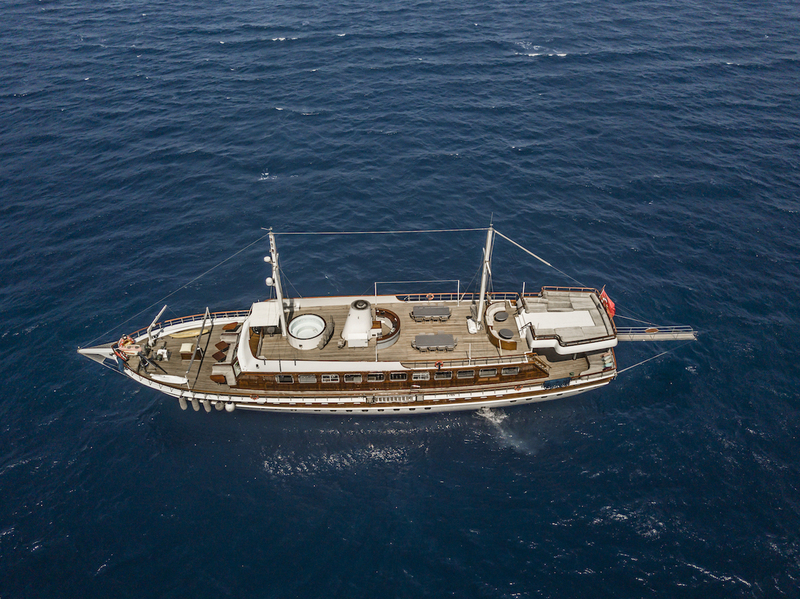 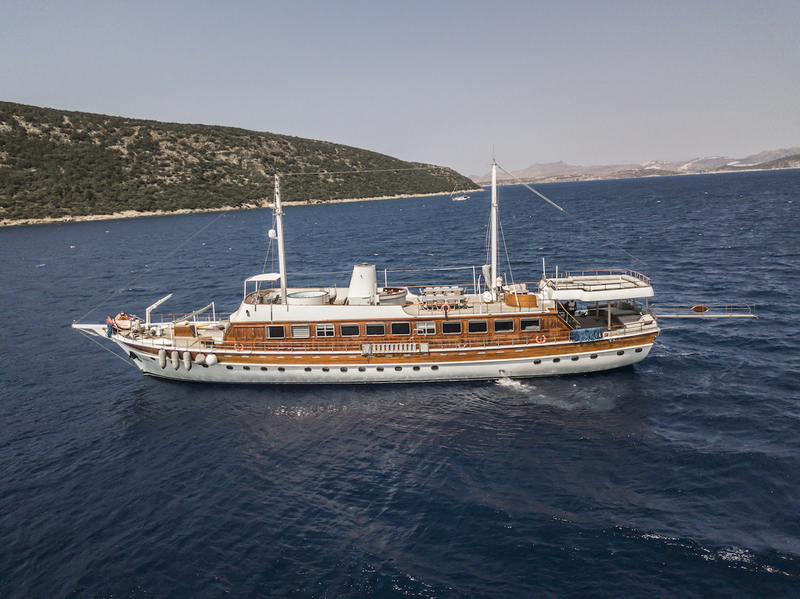 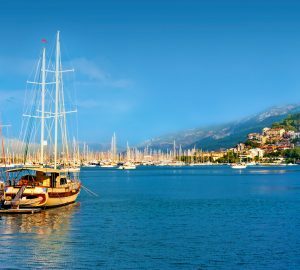 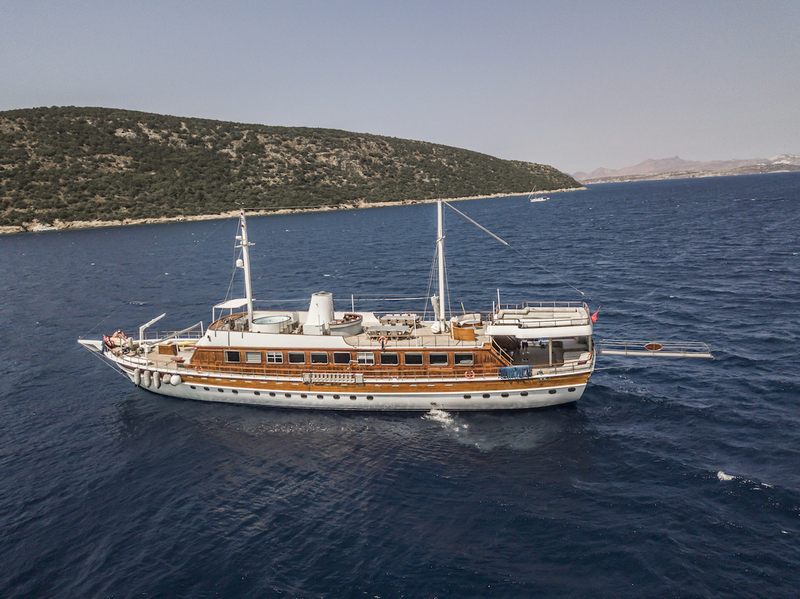 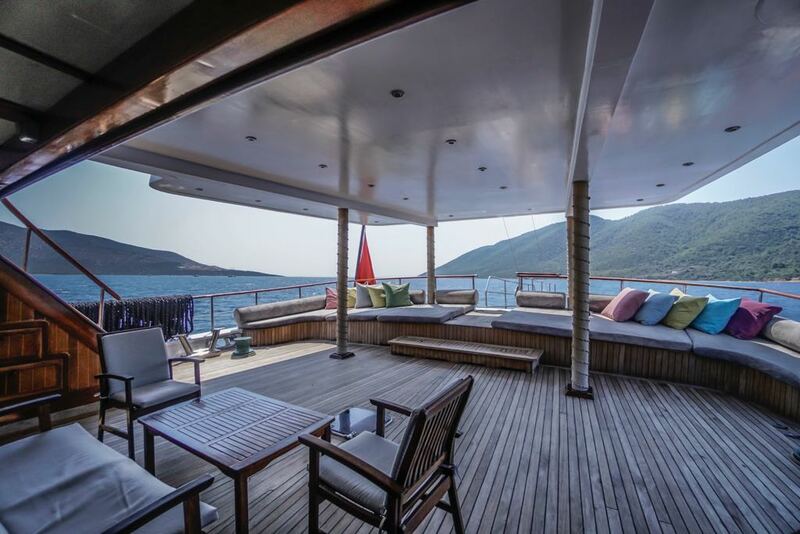 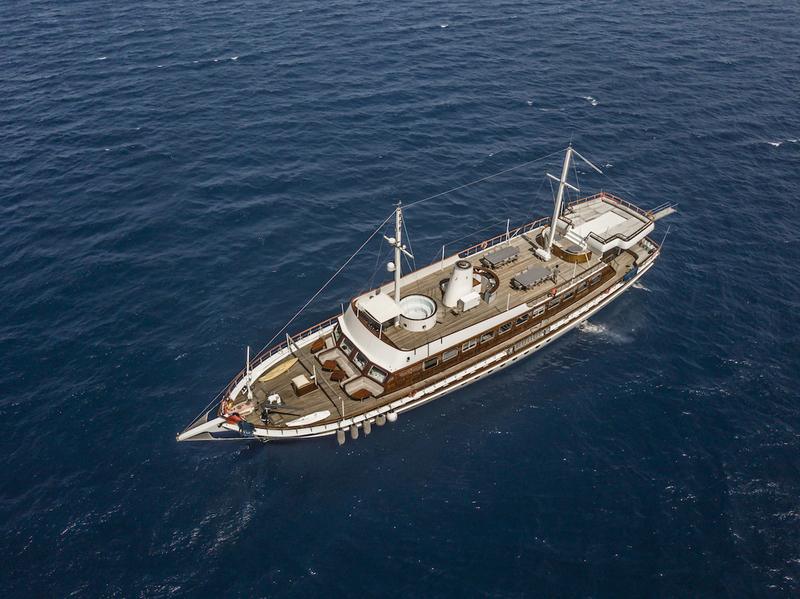 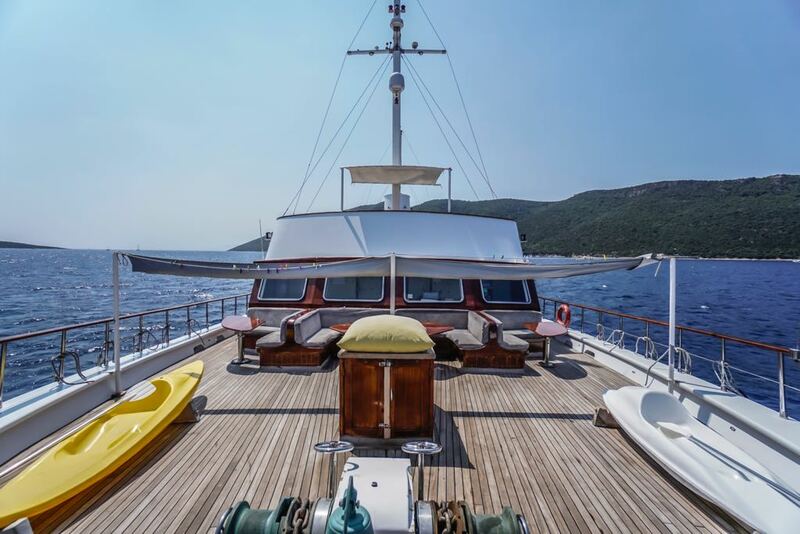 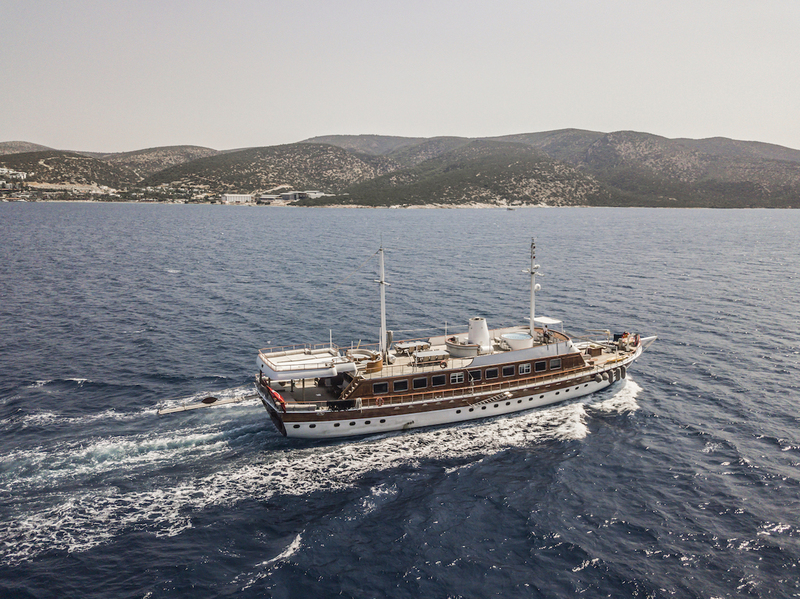 Measuring 44m/144.50ft this beautiful gulet boasts vast indoor living spaces and outdoor areas for ultimate cruising experience. 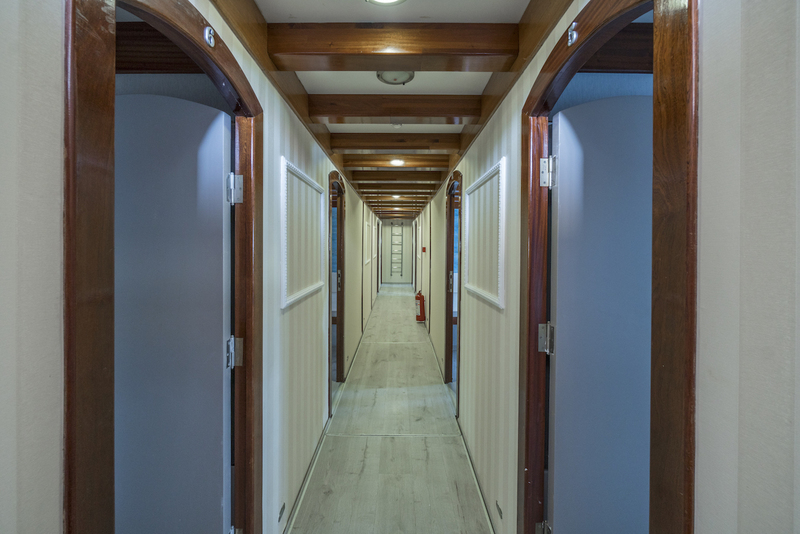 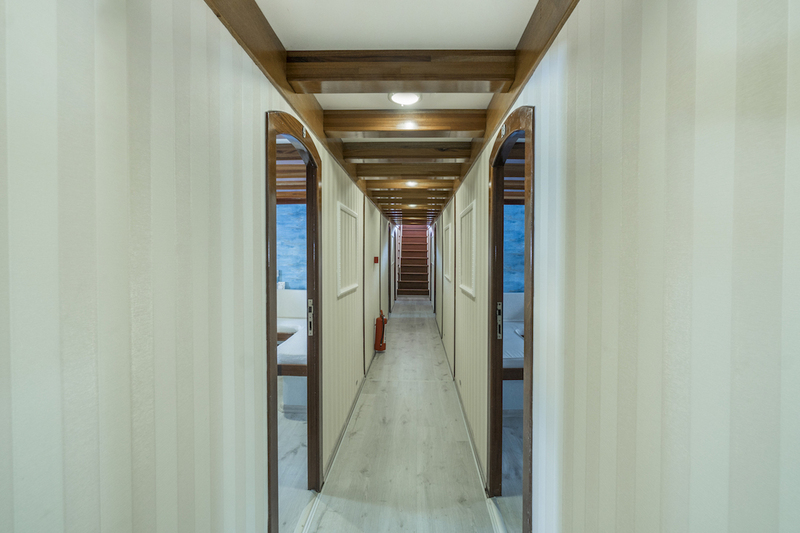 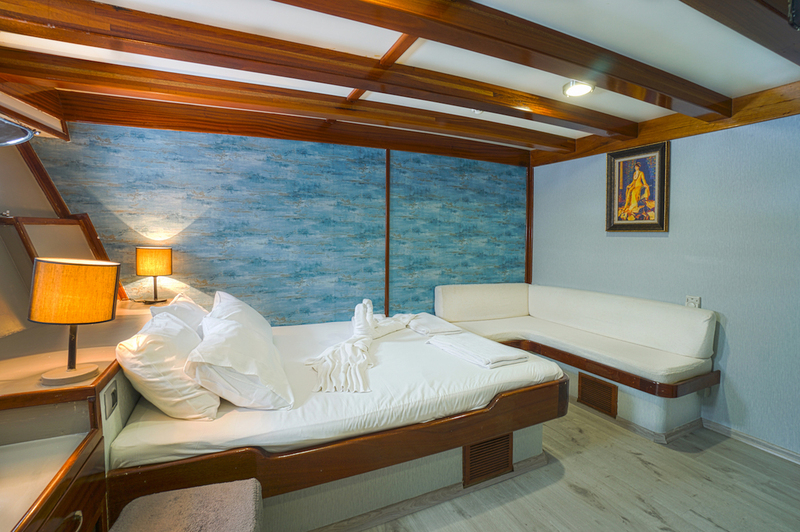 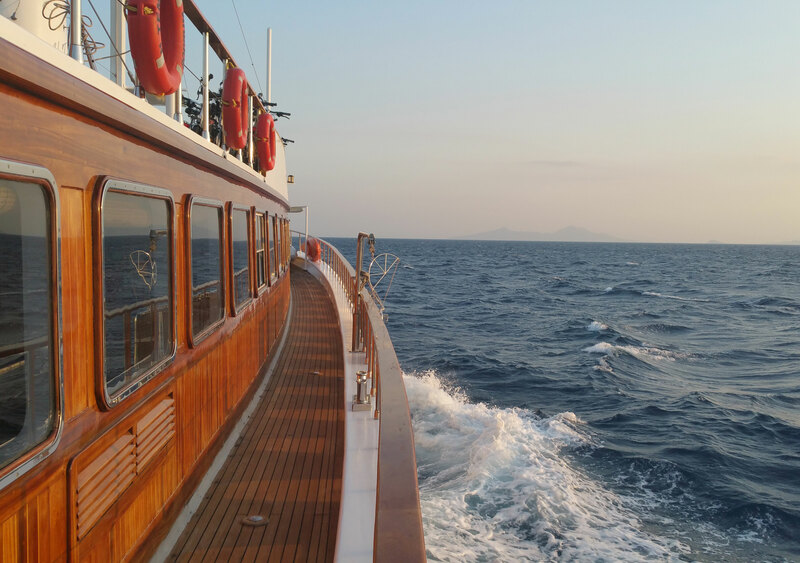 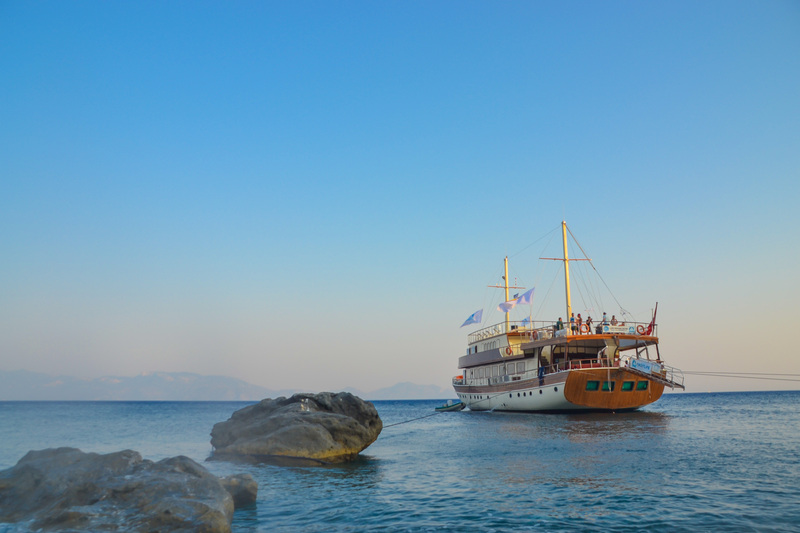 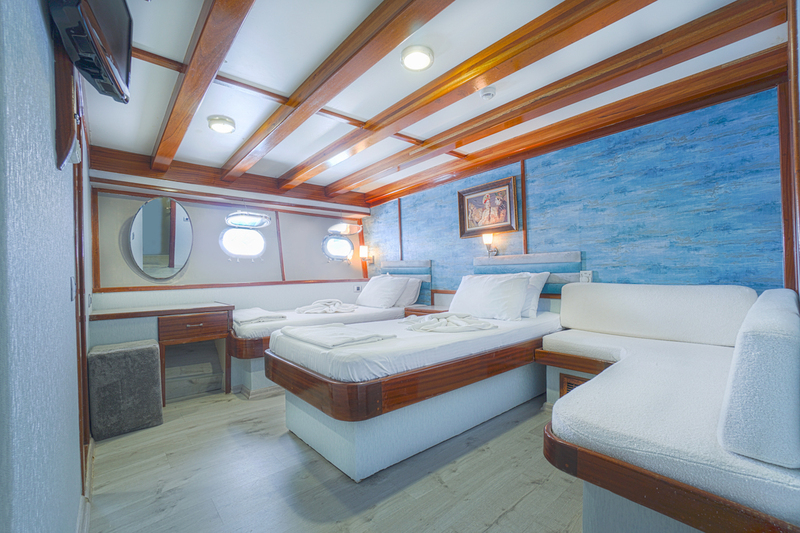 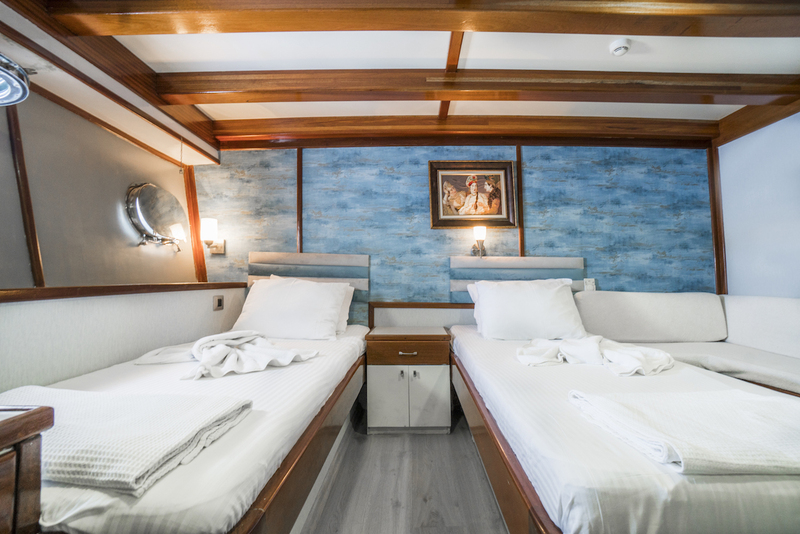 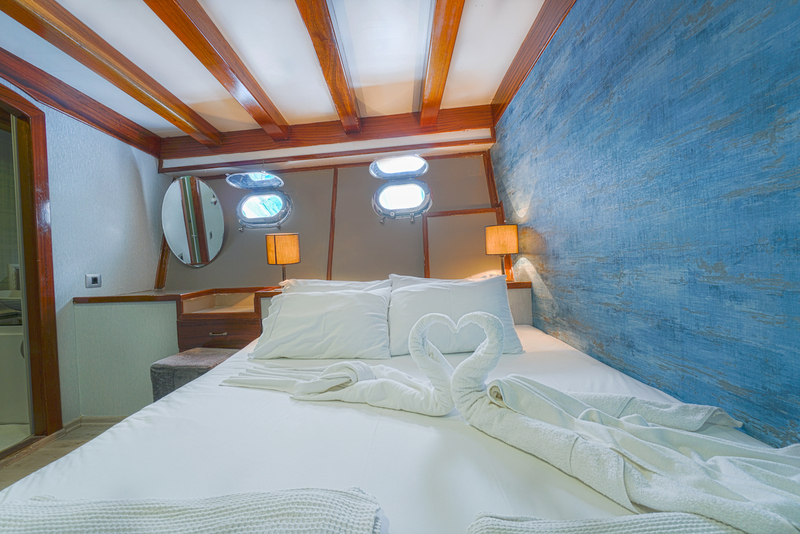 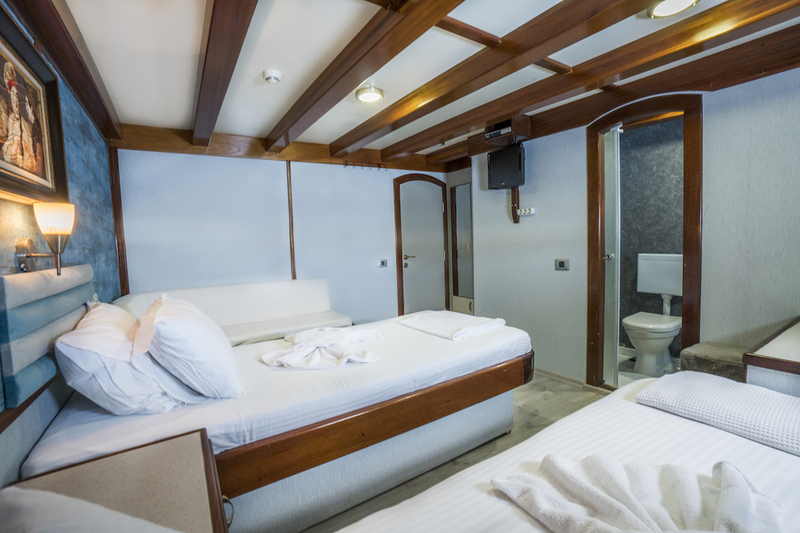 Accommodation is offered for up to 24 charter guests in 12 generous and versatile cabins. 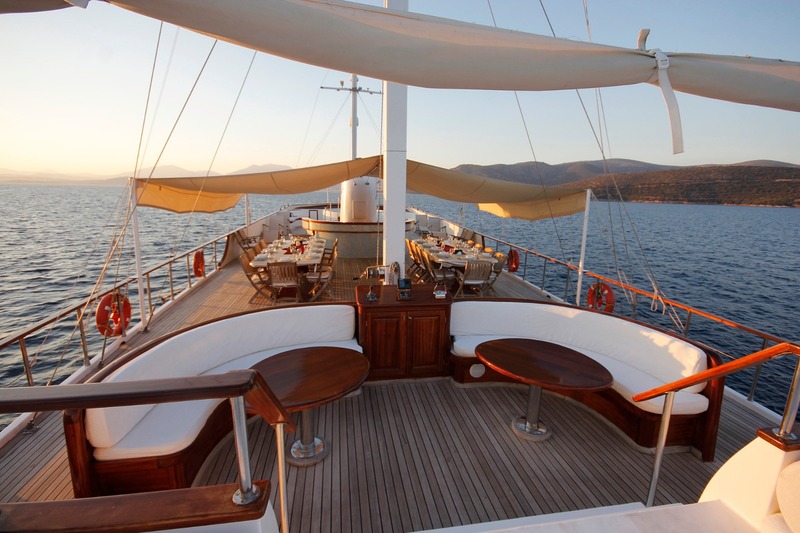 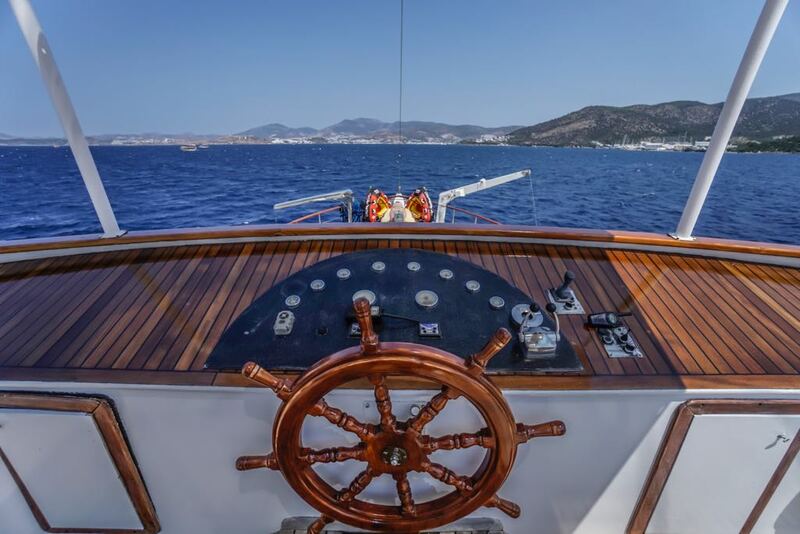 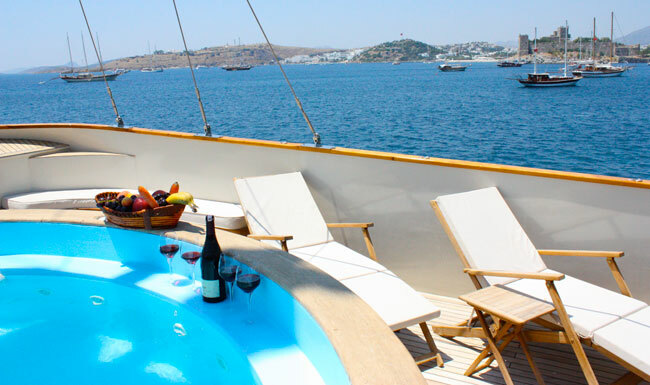 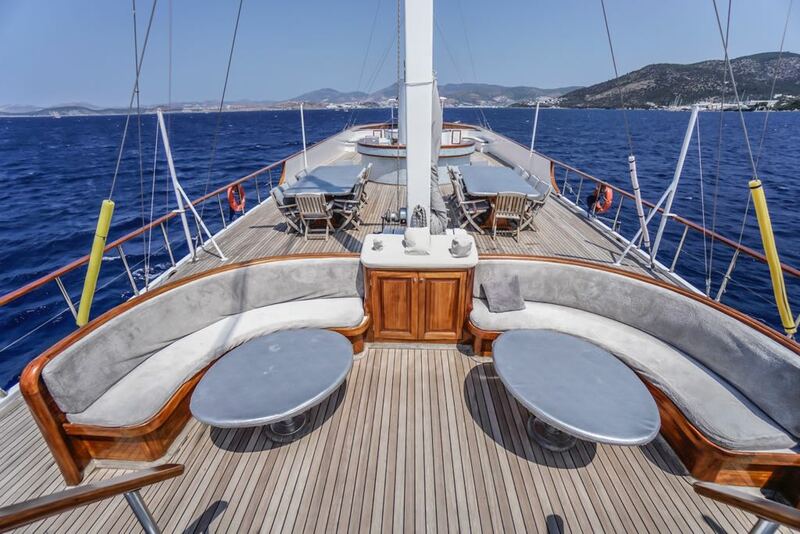 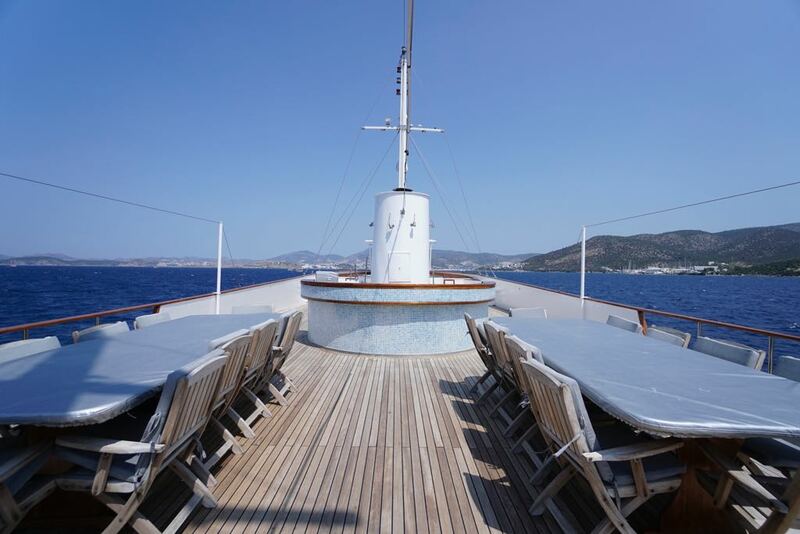 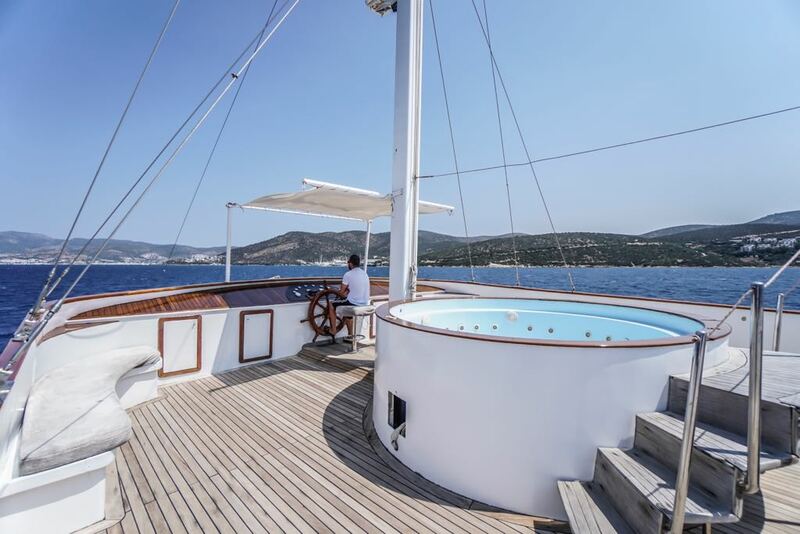 Charter yacht ELARA 1 offers ample interior and exterior areas to relax. 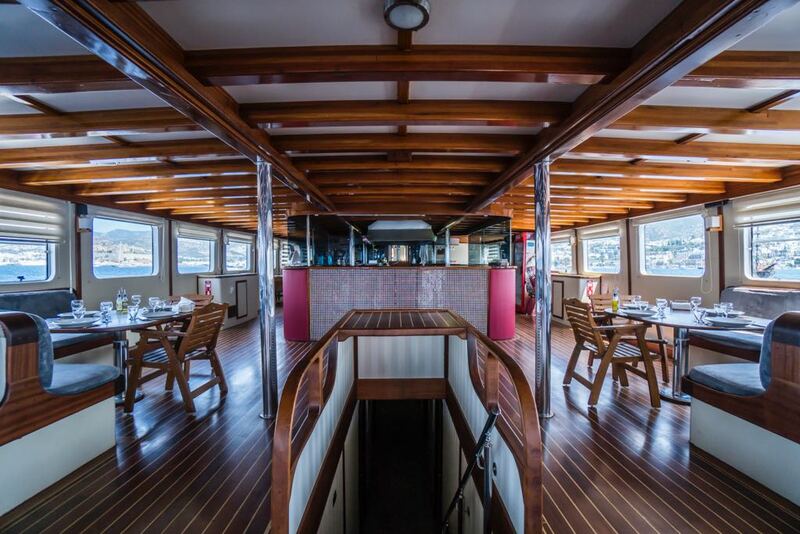 The main salon boasts traditional teak and holly floors and is surrounded by large windows, providing ample natural light and idyllic views. 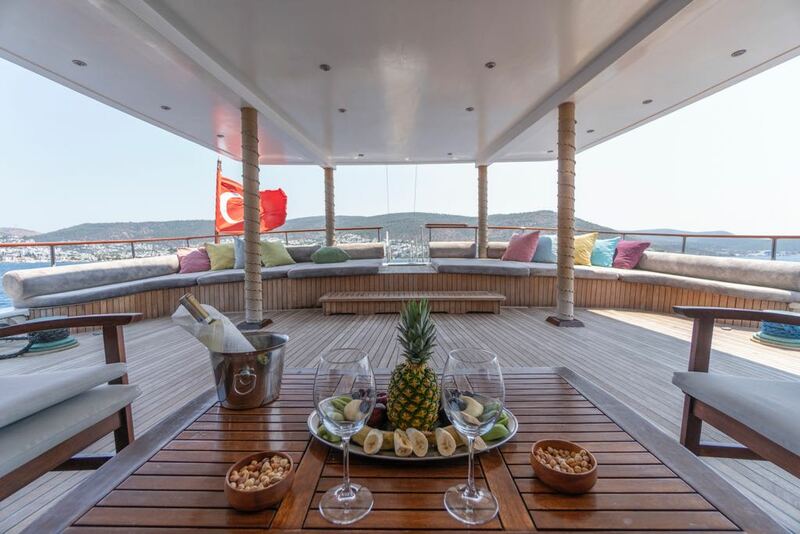 Guests can choose to relax at one of the many seating areas, sip a cocktail at the wet bar, or perhaps watch the yacht's chef in action, in the glass-enclosed galley. 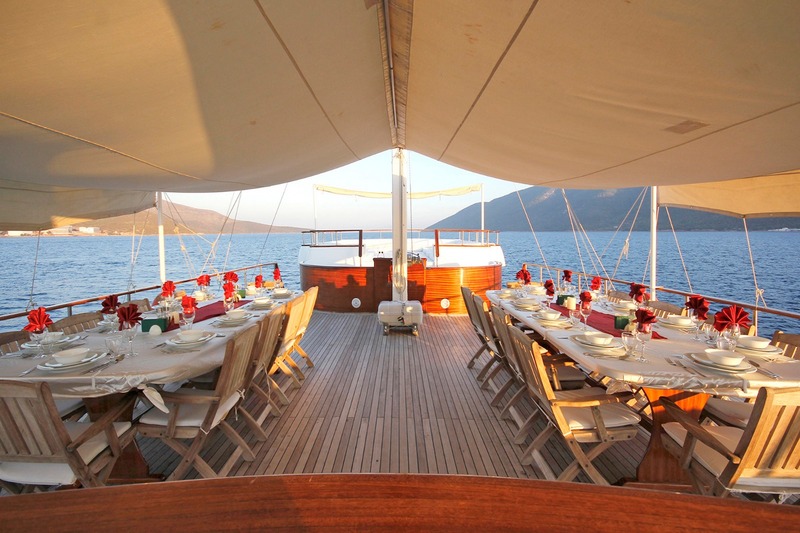 On deck, there is a formal dining area on the aft deck under a Bimini cover, here two tables seat all her 24 guests in comfort. 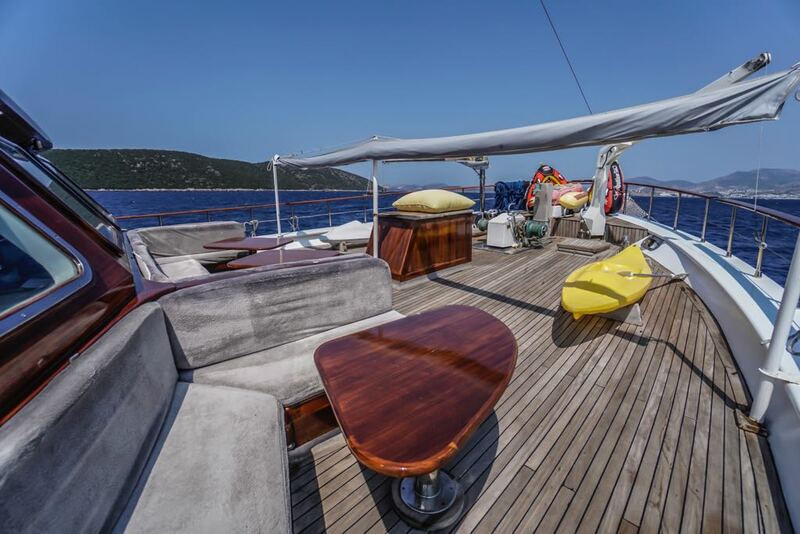 Wrap around decks makes easy access to the large foredeck space. 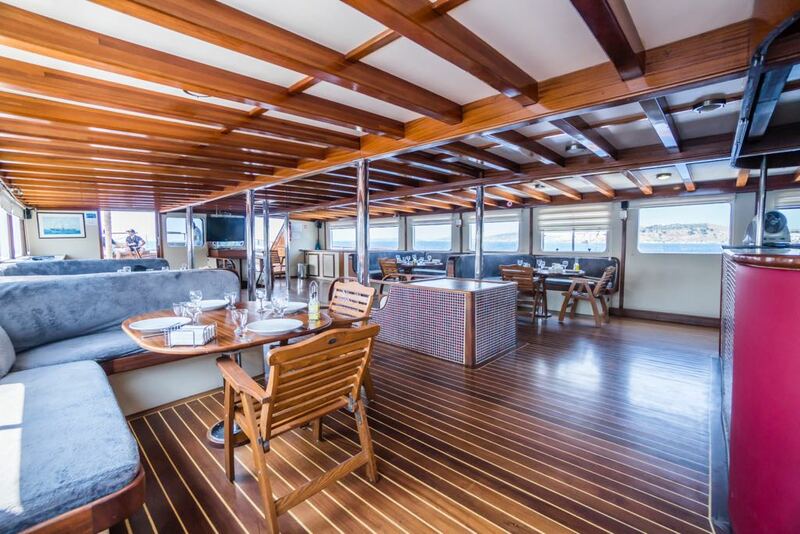 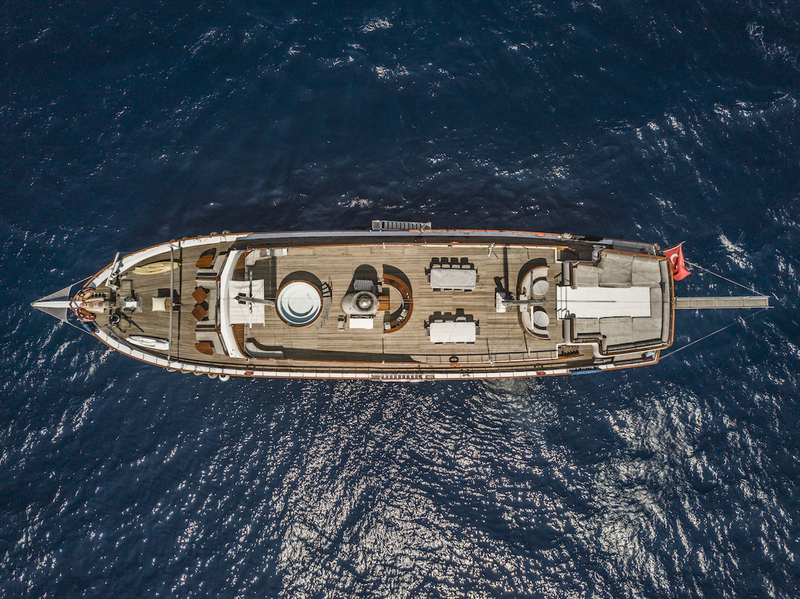 Above the main deck, the sundeck has an optional Bimini cover and features plenty of chaise lounges, a further wet bar, an alfresco dining table, and oversized Spa Pool tub. 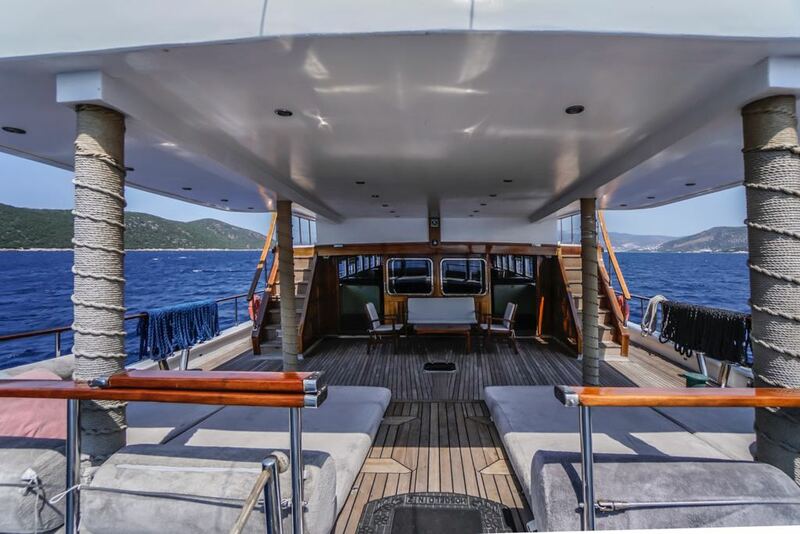 Motor yacht ELARA 1 has a beam of 10m (32.8ft) and a draft of 3.7m (12ft). 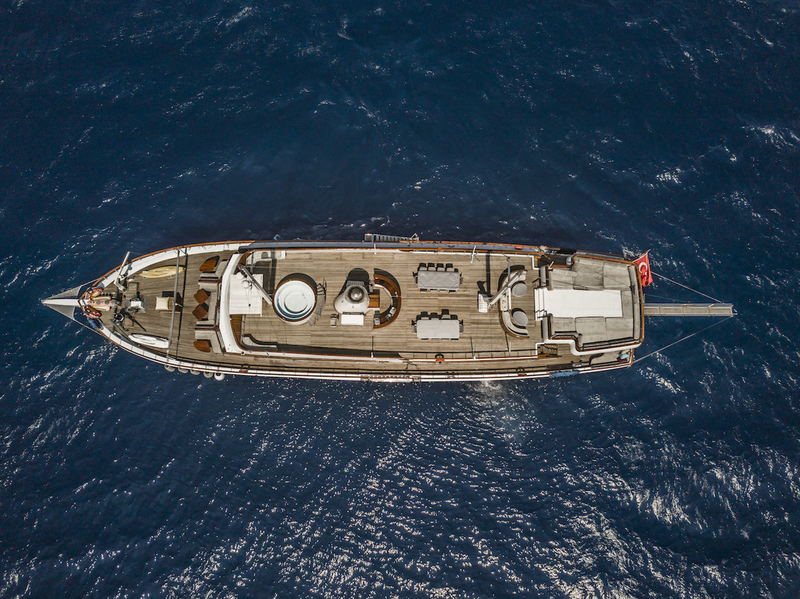 She is powered by 2 x 750hp engines and can reach a top speed of 12 knots. 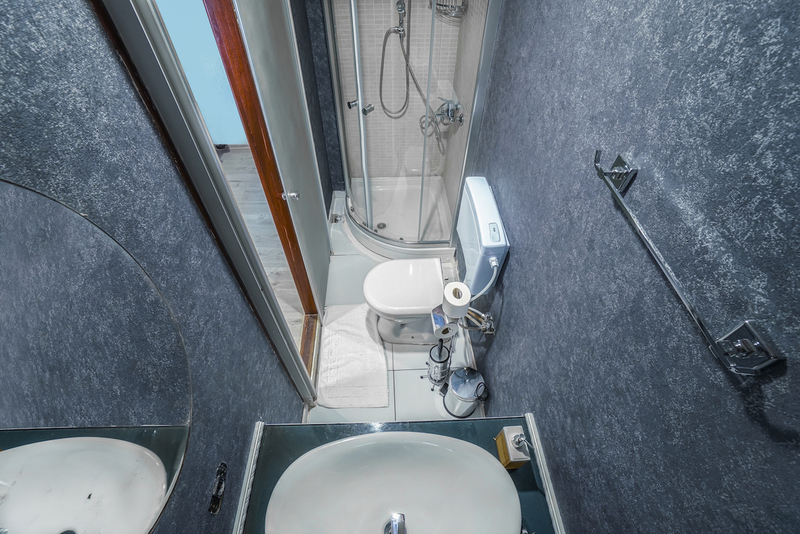 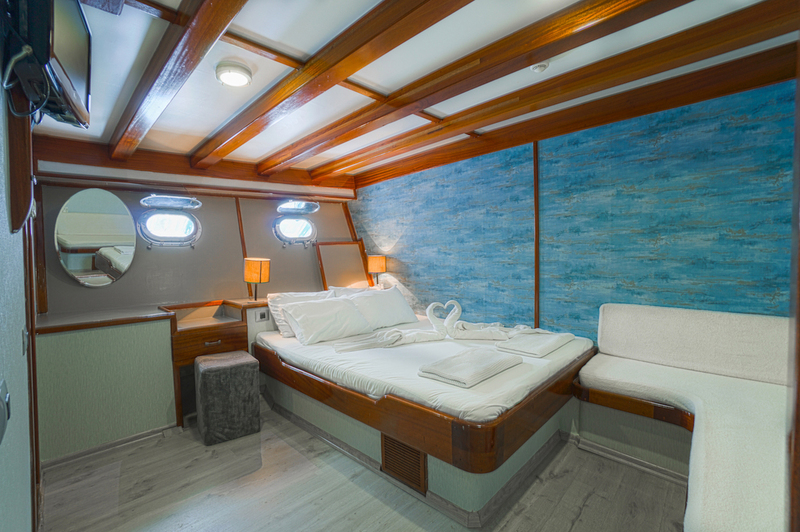 The ELARA 1 motor yacht offers 12 en-suite cabins for up to 24 guests, each cabin has individual air conditioning controls, flat screen TV with satellite reception, mini-fridge, hairdryer, a safe, 2 large ports plus one in each en-suite and a light airy atmosphere. 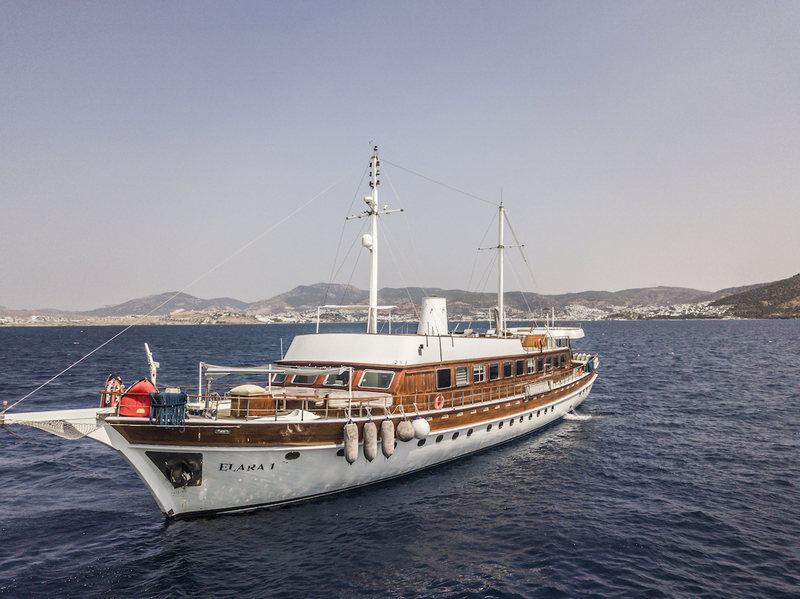 ELARA 1 is the ideal yacht for large groups, the yacht offers 6 double cabins and 6 twin cabins, the twin cabins are all able to convert into doubles if required.